Special marking with the symbol (fish and tree). 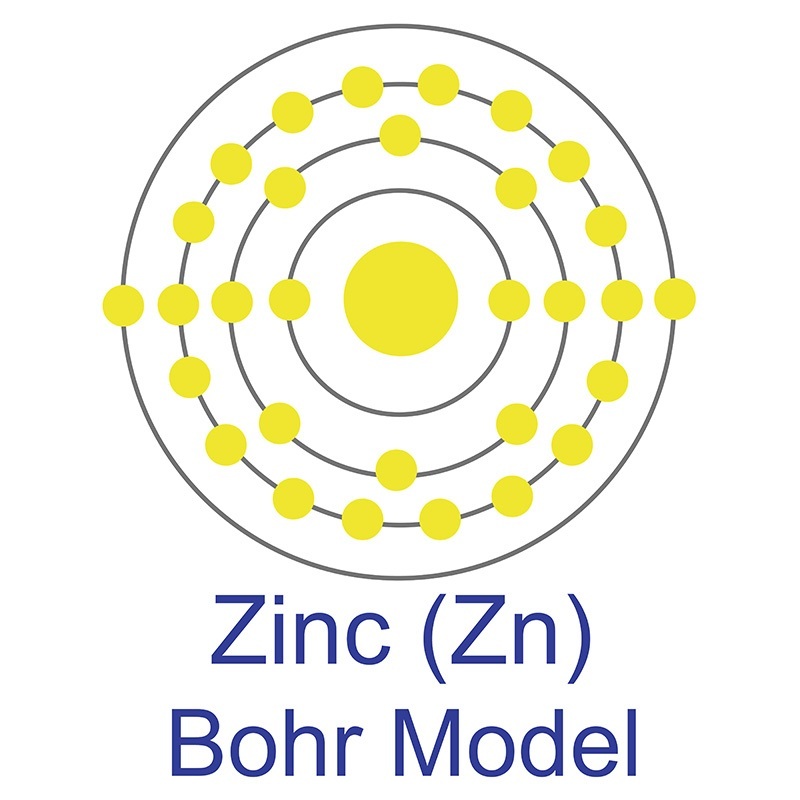 Zinc Oxide is a highly insoluble thermally stable Zinc source suitable for glass, optic and ceramic applications. Zinc oxide is a white powder, insoluable in water and found naturally in the mineral zincite, though most comercially used zinc oxide is synthetic. Oxide compounds are not conductive to electricity. However, certain perovskite structured oxides are electronically conductive finding application in the cathode of solid oxide fuel cells and oxygen generation systems. They are compounds containing at least one oxygen anion and one metallic cation. They are typically insoluble in aqueous solutions (water) and extremely stable making them useful in ceramic structures as simple as producing clay bowls to advanced electronics and in light weight structural components in aerospace and electrochemical applications such as fuel cells in which they exhibit ionic conductivity. Metal oxide compounds are basicanhydrides and can therefore react with acids and with strong reducing agents in redox reactions. Zinc Oxide is also available in pellets, pieces, powder, sputtering targets, tablets, and nanopowder (from American Elements' nanoscale production facilities). Zinc Oxide is generally immediately available in most volumes. High purity, submicron and nanopowder forms may be considered. Typical and custom packaging is available, as is additional research, technical and safety (MSDS) data. Please contact us for information on lead time and pricing above. Cascade electronic band structured zinc oxide/bismuth vanadate/three-dimensional ordered macroporous titanium dioxide ternary nanocomposites for enhanced visible light photocatalysis. Increased Colloidal Stability and Decreased Solubility-Sol-Gel Synthesis of Zinc Oxide Nanoparticles with Humic Acids. Toxicity of the Zinc Oxide and Vermiculite/Zinc Oxide Nanomaterials. Improved Electrical Performance of SiO₂-Doped Indium Zinc Oxide Thin-Film Transistor. Hybrid Antibacterial Nanocomposites Based on the Vermiculite/Zinc Oxide-Chlorhexidine.